Search for all "dfos / kayak"
Rabbit anti Drosophila dfos / kayak. Product is tested for Frozen Sections, Immunocytochemistry/Immunofluorescence, Immunoprecipitation, Western blot / Immunoblot. A synthetic peptide corresponding to amino acids 6-66 (ERTTKKPAIRKPEDPDPAEED) and 501-520 (NKVPKERPN TLAFQRPLGQM) of fruit fly kay. 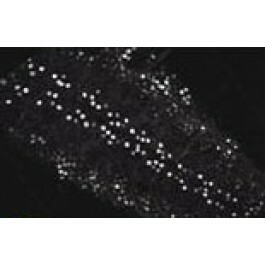 Rabbit polyclonal antibody raised against synthetic peptides of kay.